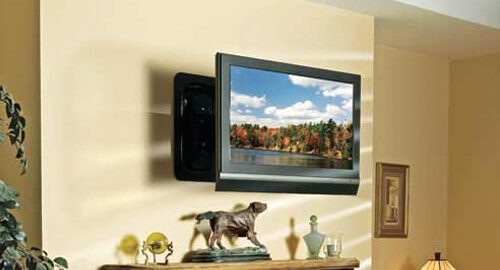 If you want to get the full effect of your flat screen TV, it needs to be mounted to the wall. 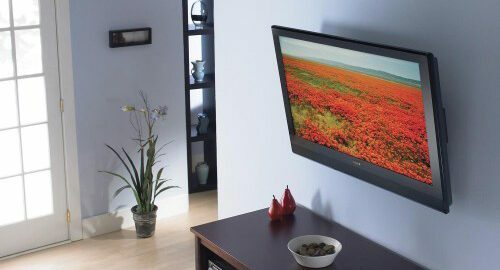 You have many different options of television wall mounts, and this article will highlight those different options, in hopes that it will help you make a decision on what television wall mount is right for you. 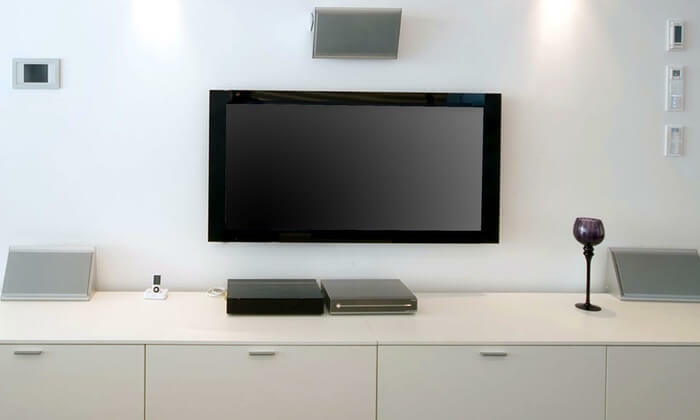 The final option you have to choose from is the articulating wall mount. This is the most versatile and usually most expensive of the wall mounts. It allows you to tilt your television up and down and it also allows you to swivel it left and right. 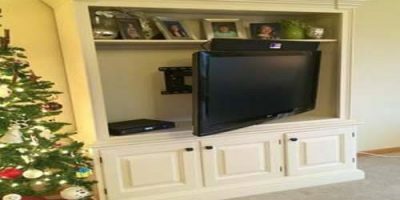 A great option if your television is located in a larger room because you have the versatility to watch the television pretty much wherever you want.